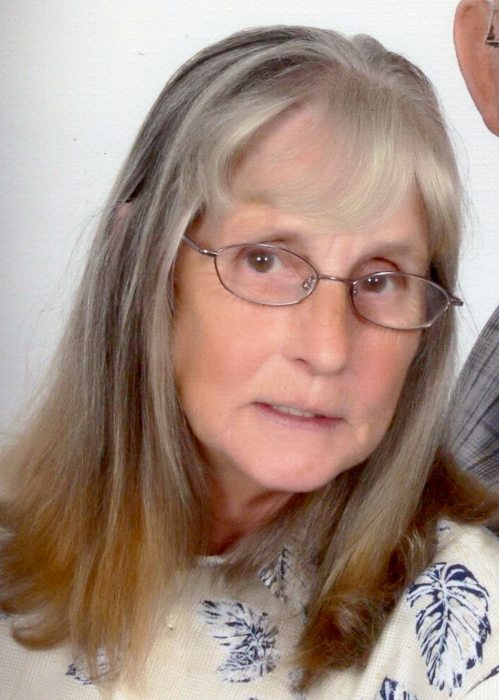 Joy Marie Jones, 72, of Pink Hill passed away on Thursday, November 29, 2018 at her home. Marie was preceded in death by her son, Ricky. She is survived by her husband, Thomas Jones ; sons, Thomas James Jones and wife Sherry; Curtis Jones and wife Diane; daughter, Patricia Aldridge and husband Gilbert; sisters, Katherine Suggs and Betty Simmons; grandchildren, Blaze, Logan and Bella Aldridge; Morgan Chavous, Thomas Matthew Jones, Sharissa Bowling;, Ricky Aaron Jones and Casey Simmons. Funeral Service will be held at 7:00 p.m. on Saturday, December 1, 2018 at Pink Hill Funeral Home. Visitation will follow the service. Burial will be held at 1:00 p.m. on Sunday, December 2, 2018 at the Jones Family Cemetery, Pink Hill.